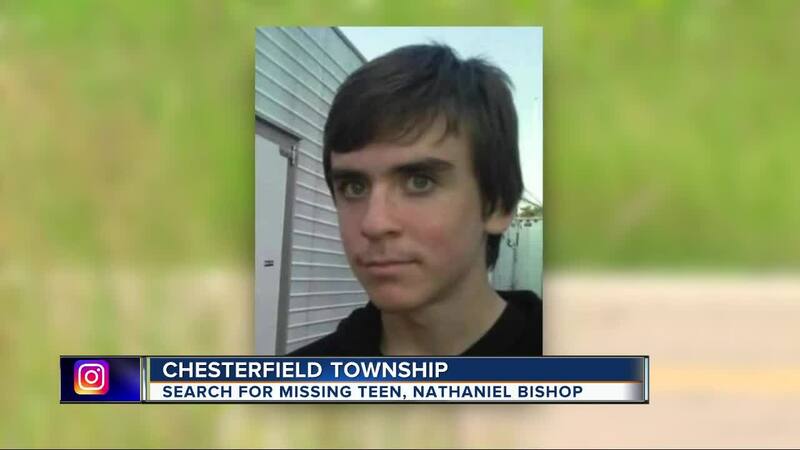 The body of 15-year-old Nathaniel Bishop was found in Chesterfield Township on Saturday. Bishop was last seen on May 25 leaving his home after an argument with his mother. 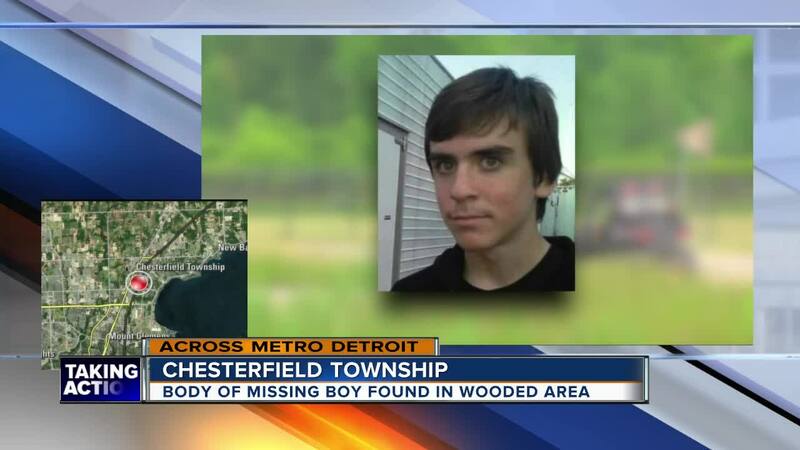 His body was discovered in a wooded area north of Hickey Road and east of Gratiot around 4:40 p.m. during a search conducted by Chesterfield Township Police. Multiple jurisdictions assisted with the rescue efforts, performing a sweep of both residential and wooded areas from 23 Mile Road to 26 Mile Road.